Markus Meechan, better known by his youtube moniker “Count Dankula”, has been found guilty of “being grossly offensive” for his viral youtube video of his seig-hailing dog under the Communications Act 2003 s127(a) after a lengthy 2 year legal proceeding. He is facing 2 months in prison and is now on bail until the 24th of April. 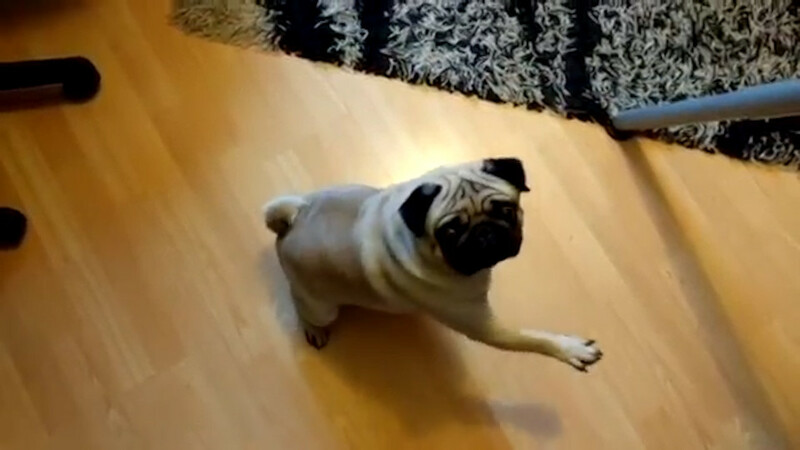 While in the video he states clearly “I am not really a nazi” while having taught his dog to perform a nazi salute, the court has decided that he nevertheless intended to grossly offend jews and, as Meechan recalled, “spreading hatred and even nazi propaganda”. 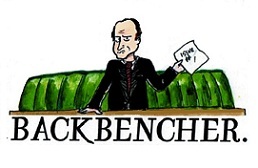 After these two years of contemplation and delay since the case began against Meechan, the Scottish courts have dramatically stepped further past the line of free speech. This step is but one in a predictable, ceaseless march across this border of western liberalism that shall inevitably succeed this trial. This court case has done foreseeably brutal damage against the dwindling spirit of freedom of speech in the UK, as if it wasn’t already damaged enough with similar cases preceding it. Such a case represents the British courts breaking a vital bone in the skeleton of liberty in that a joke video with an obviously benign context made clear in the material itself is still a crime merely for its potential offensiveness that the Court vicariously found. This case will undoubtedly drag other unfortunate souls into the torturous depths dug out by the brazen mission of many western governments cancelling liberty as a bloody offering to the altar of multicultural politics. A man in prison for a nazi joke grooms and seduces the British legal system into all sorts of fierce and revengeful responses against both jokesters and serious speakers of the “right wing” flavour. Maybe, though, a more clear description would be that such a verdict will become a sinister weapon up the sleeve of the British police system to target politically incorrect actors whom they do not admire and to leave alone those that they do. After all, we know that you cannot easily separate the police from deep or cultural viewpoints: undoubtedly racist policemen, in former American generations, prove this. The recent cases of Brittany Pettibone and Lauren Southern, both of whom being American right wing activists, being denied entry into the UK this month, channels deep and depressing legitimacy into the fear that this conviction conjures. 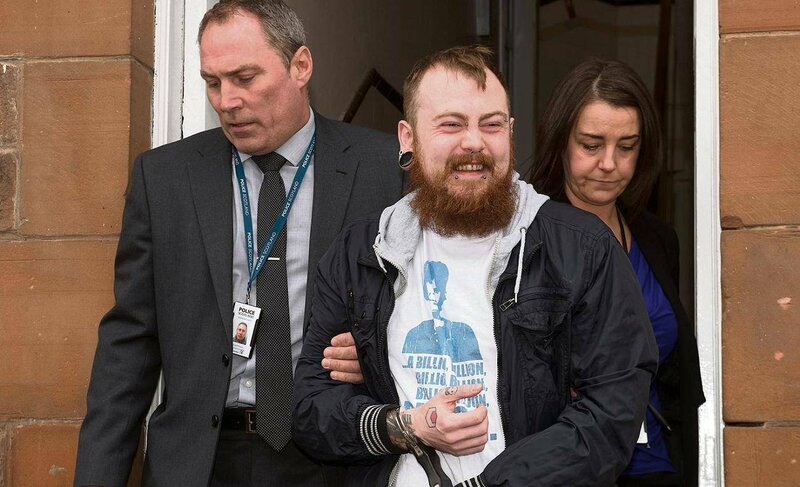 What happened today will no doubt be a razor-sharp boomerang poised towards rounding up and silencing “deplorables™”, and Count Dankula’s possible incoming prison sentence to come will be the first of many others to come within this country. When the concept of what is “grossly offensive” is vague and subjective, such a precedent can too be seen to contaminate the pool of free expression further and further when what the state deems as such will undeniably expand opportunistically, as it has in recent times. Another reason to be revolted by this move of the UK state is, in this vein, the deep de facto inequality of its application in a comedic context. There have been, and are still, many left leaning comedians who have told “offensive” jokes in their routines who do not experience the same kind of cultural or legal intimidation due to the aura of left wing moralism that these characters emit. This hypocrisy means that for the same kinds of expressions, such as those that Count Dankula (or his dog) is doomed to be sanctioned for, will not receive the same fangs of looming persecution. The Count himself noted that comedians like the largely left-leaning Frankie Boyle would not have been, and is not being, dealt the same kind of PC fury for his own “anti-semitic” jokes. Perhaps, too, Al Murray’s routine of playing a degenerate pub landlord, dishing out “offensive” jokes, is only pardoned by the fact that he is believed to be as left-leaning as his contemporaries in the British comedy world. Most people will probably remember the once Liberal Democrat John Cleese making a nazi salute and goose stepping on Fawlty Towers but even today that joke is brushed aside from political receptions. Jeremy Clarkson’s own racial “slope” joke, due to his right-leaning background, had been put into a context of being genuinely hateful by Ofcom. 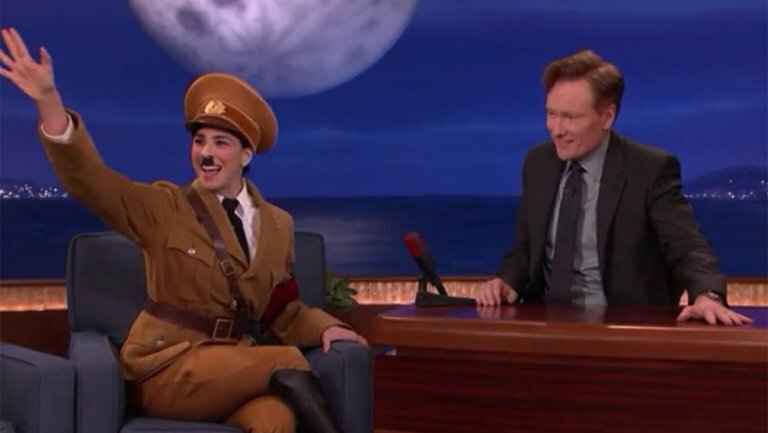 The culture of American comedy hallowing left wing comedians and rejecting right wing ones offers a parallel to this case, although without the state’s authoritarianism within the equation. Left-wing US comedians like Seth MacFarlane, Sarah Silverman, Bill Maher and Amy Schumer have, or have at least been argued to have, made “racist” or otherwise “hateful” jokes within their comedy, but if they were right leaning it would be a sure thing that they would be banished from comedy for being genuinely offensive just like many actors in Hollywood have been effectively banished merely for being right wing such as Tim Allen and James Woods. What appears to be final in this case is not the precise sentence of Markus Meechan but rather the effects of his guilty verdict. Count Dankula will be put up as a due martyr of freedom of expression in the Western world, attracting more people to his cause, and secondly, it shall display just how quickly the political correctness ideology of the state is bleeding dry the liberty of expression in the UK while many attempt to dismiss the seriousness of this current progression. However, I feel the effect of the latter will shade the former unless British Citizens (and citizens of the West whose liberty is at stake) very quickly leap to their senses and banish this ethos wherever they happen to find it.